Home » Blog » How do you Know When You Are Able to Retire? Taking the fear out of retiring is one of the main reasons to enlist the services of a financial planner. 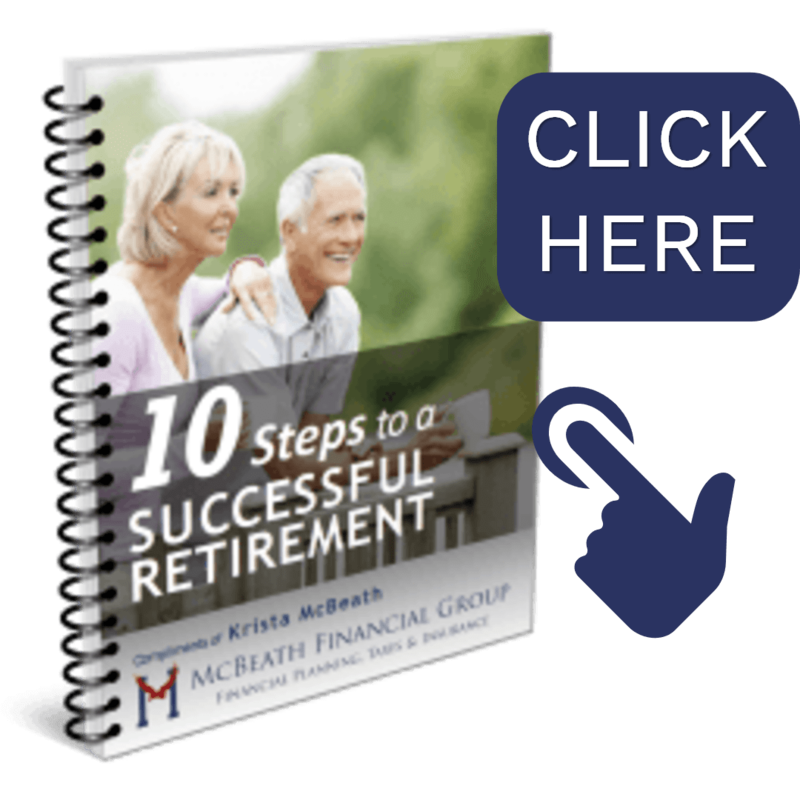 Knowing when you are able to retire securely requires careful thought and planning. A good financial planner provides the consulting needed, as well as a detailed action plan, based upon sophisticated software. These tracking tools analyze and project the necessary financial picture in order to make the retirement decisions easier. 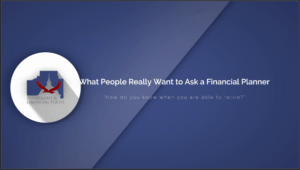 Describing this process, Krista McBeath continues with this month’s video topic, “Questions Everyone Has For Financial Planners, But Are Sometimes Afraid To Ask!”. She’s answering these questions, every week this month as the featured financial expert in Retirement & Financial Focus. For those that are facing the hard decision of when they can retire, they will enjoy this quick peek into the process that a financial planner will utilize to provide insights and guidance. A good financial planner will direct on the financial information to gather in order to assess the current financial picture and will act as a consultant in uncovering retirement goals and needs. Advanced planners, with technical expertise, will use the provided data and goals to run advanced calculations. When it comes to a retirement plan, it must be noted that there are a number of factors and variables involved. These include retirement accounts, social security, inflation, medical costs, tax scenarios and so much more that can impact a plan. McBeath Financial Group accounts for all of these expected factors and so much more before a financial product recommendation is ever made. Watch the video for further insights and a peek at some of the software reporting capabilities! For those that are wondering about when and how to retire, we’d invite you to call and set up a no-obligation consultation with Krista, to see if we might be able to help you find the answers. We can be reached at 309-808-2224.